Resonon's hyperspectral imaging systems are deployed worldwide in laboratories, manufacturing facilities and airborne applications. Hyperspectral imaging can be used for industrial sorting, precision agriculture, security and defense, scientific research, quality control, and more. NOAA GLERL and the University of Michigan's Cooperative Institute for Great Lakes Research fly weekly airborne campaigns with a Resonon hyperspectral imaging system to track and understand the spread of harmful algal blooms in western Lake Erie. 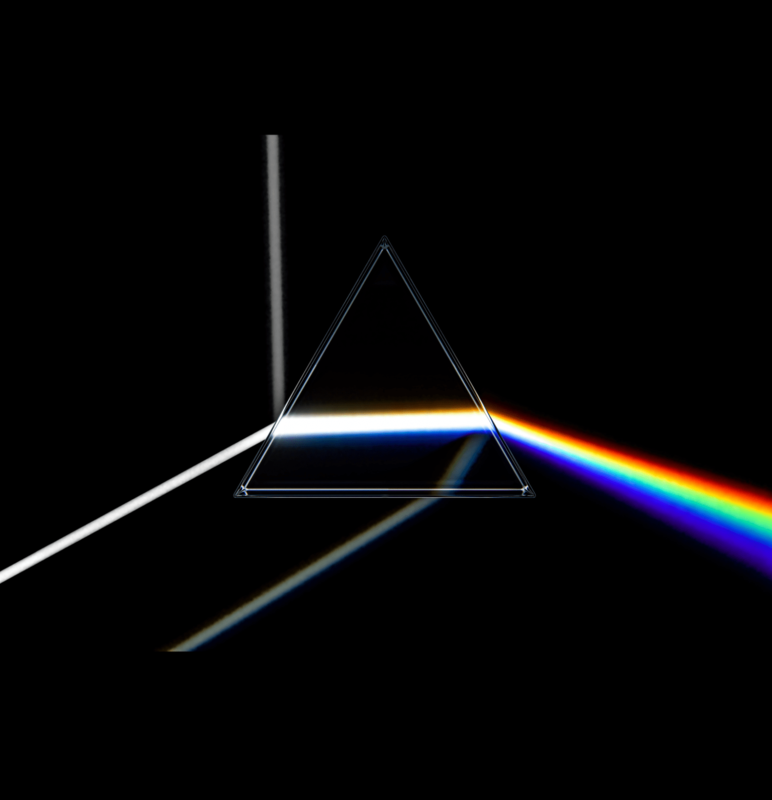 View the true-color imagery data archives here. 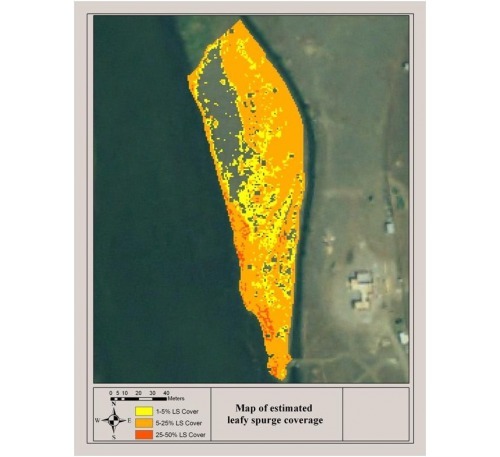 A Resonon airborne hyperspectral imaging system was used to identify and locate an invasive weed infestation. Published in: S.C. Jay, R.L. Lawrence, K.S. Repasky, and L.J. Rew, Geoscience and Remote Sensing Symposium (IGARSS) 4374 (2010). The Ladybird precision agriculture robot, developed at the University of Sydney, uses a Resonon hyperspectral imaging camera, in addition to other sensors, to autonomously map, classify, and detect problems in vegetable crops. Hyperspectral remote sensing was used to help predict yield in wheat as a function of fertilizer concentration. LAI and chlorophyll were measured for 24 plots using 8 nitrogen treatments. Published in: M. Kanning, I. Kühling, D. Trautz, and T. Jarmer, High-Resolution UAV-Based Hyperspectral Imagery for LAI and Chlorophyll Estimations from Wheat for Yield Prediction, Remote Sensing 10, doi:10.3390/rs10122000 (2018). Hyperspectral imaging is used for a wide-range of biological and medical applications. 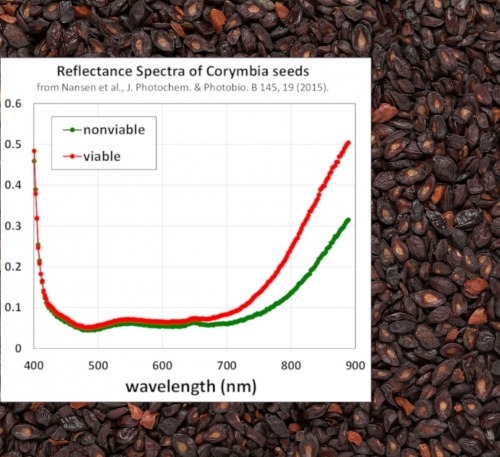 Viable and non-viable Corymbia seeds that appear identical to the human eye can be clearly distinguished using hyperspectral data. Published in: C. Nansen, G. Zhao, N. Dakin, C Zhao, and S.R. Turner, J. Photochem. and Photobio. B 145 19 (2015). Hyperspectral data from this research is freely available from our downloads page. We are grateful to Professor Nansen for generously sharing this data. Scientists from NIST and The Ohio State University used a Resonon hyperspectral imaging camera to characterize wounds. Published in: Xu, Ronald X et al. “Developing digital tissue phantoms for hyperspectral imaging of ischemic wounds” Biomedical optics express (2012). Resonon's hyperspectral imaging systems are used in food research and industry to identify defects, characterize product quality, and locate contaminants. Hyperspectral imaging enables robotic sorting of nuts from shells and other foreign material, a job traditionally accomplished via manual sorting. The image of walnuts shows the classification of the walnut meat (green) and shell (orange) components. Subtle color changes associated with food quality can readily be identified using hyperspectral imaging. The image of chicken nuggets shows the classification: missing breading (red), crispy (green), and appropriately-cooked (blue). Resonon's hyperspectral machine vision systems detect small differences in similarly colored materials that cannot be distinguished with conventional imaging technologies. Hyperspectral infrared imagers can identify counterfeits, find defects, and eliminate prescription errors. The image shows three types of white pills, indistinguishable by color to the human eye, but accurately classified via Resonon near-infrared hyperspectral machine vision. A major manufacturer of laminates uses Resonon machine vision systems at multiple facilities to identify over 30,000 products daily from a library of several thousand. 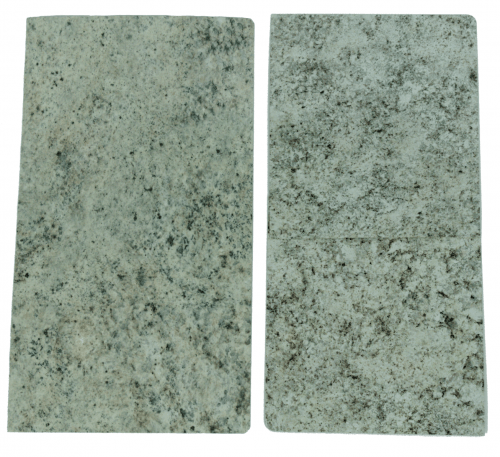 The image shows two nearly-identical products that are accurately differentiated using Resonon machine vision.